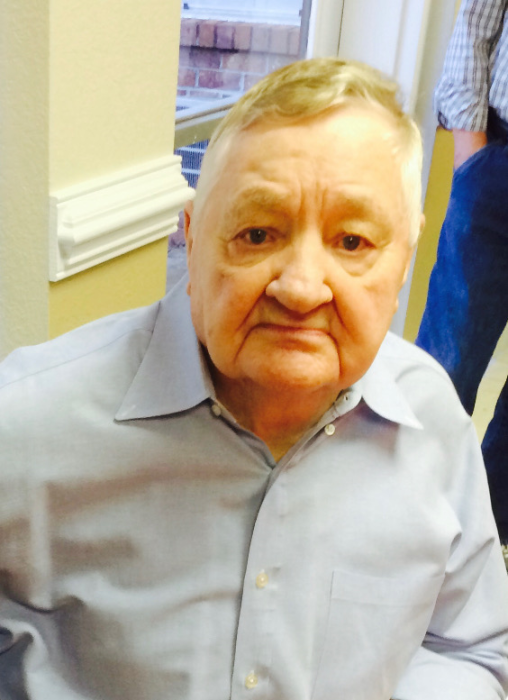 Mayo Hubert Lewis, age 90, passed away Tuesday, February 5, 2019 at Conway Manor. Mr. Lewis was born in Horry County a son of the late Furman P. and Emma Skipper Lewis. Mr. Lewis enjoyed fishing and hunting with his father. He was a US Army Veteran. Mr. Lewis was pre-decease by brothers and sisters: Lloyd Lewis, Fleetwood Williams, Nina Taylor, Vern Grady, Getha Braswell and Elise Floyd. Surviving are his wife: Delilah Lewis of the home; son: Hugh Lewis of Aynor; daughter: June Anch of Virginia; four grandchildren: Gage Lewis, Sarina Marine, Christy Ragan and Brittany Lewis; nine great-grandchildren: McKenzie Lewis, Haley Lighley, Kaden Lighley, Kaylee Lewis, Hayes Lewis, Paisley Martin, Lilah Marine, Andrew Marine and Tyler Ragan. Memorial services will be held 2:00 PM Thursday, February 7, 2019 at Johnson Funeral Home.